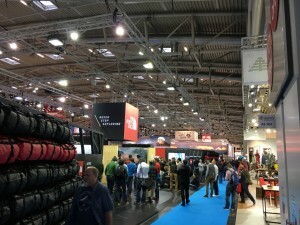 What does DPS have for us next year? 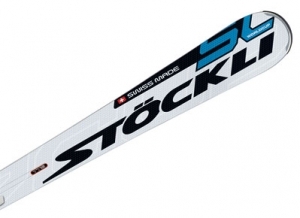 A sneaky peek at Salomon’s 2015 equipment. 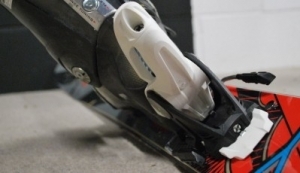 Could fat skis cause knee problems in the longer term? 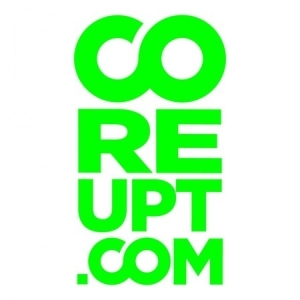 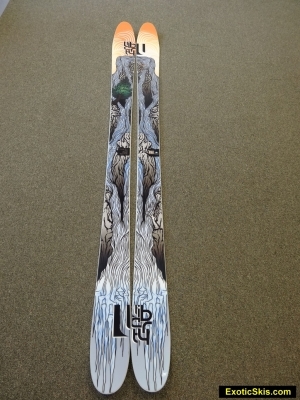 Coreupt skis back from the dead?